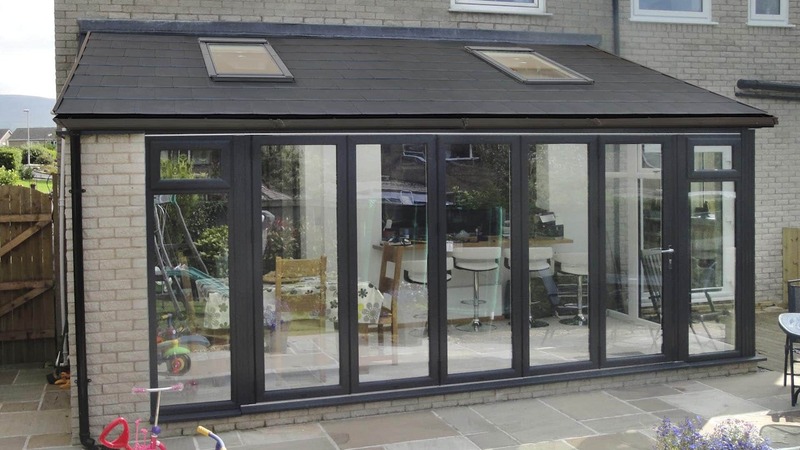 Having an experience of long twenty five years, we have become successful enough to offer a wide range of windows like aluminum windows, conservatory windows, UPVC windows and UPVC box sash windows. 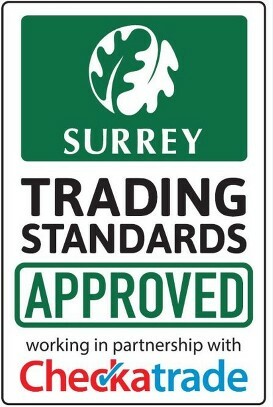 So, giving us a quick call will be enough, in case you are looking for stunning windows in Surrey. 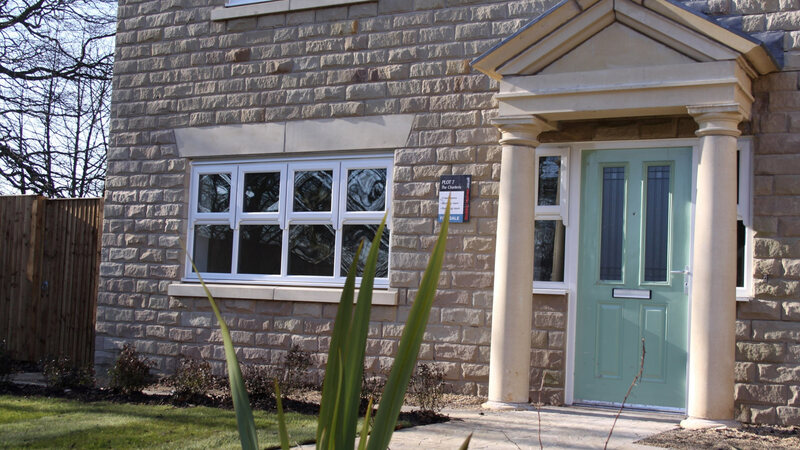 If you are seeking for splendid doors in Surrey, then we are the perfect option to plump for. We not only specialize in installing doors of any particular type or design. 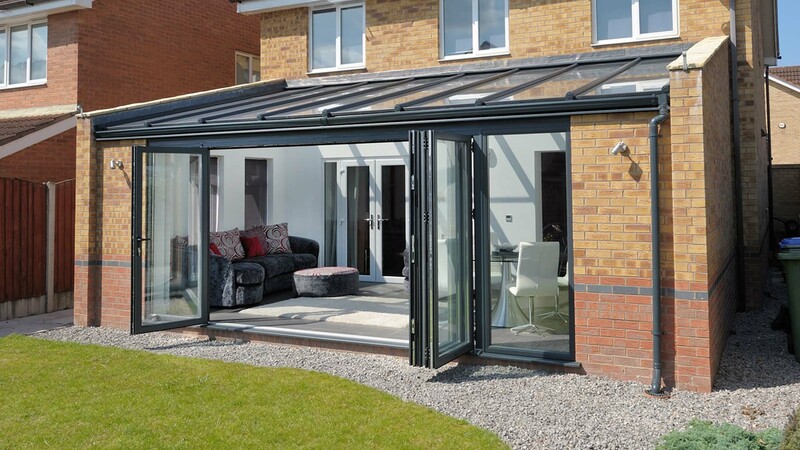 Starting from UPVC and Bi-folding patio doors to aluminum and GRP front doors, we are expert in providing doors of every type. We offer a fully insured service and make the best use of our highly proficient technicians. Offering free quotes to all of our clients, we have acquired a surfeit of commendations. 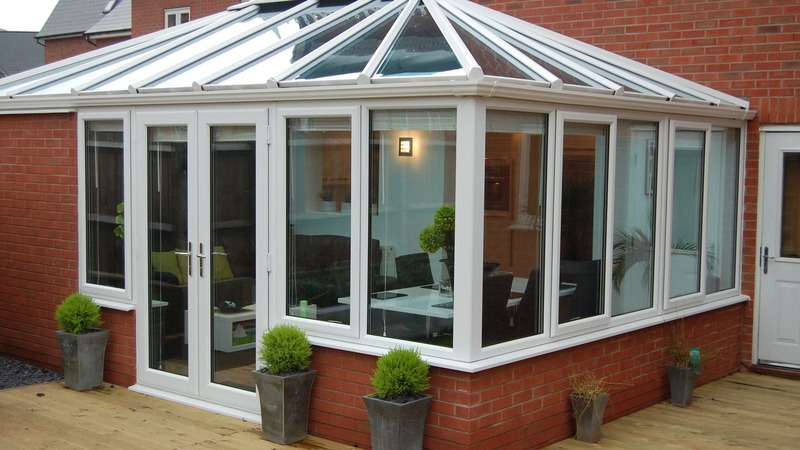 So, if you are scouting for striking conservatories in Surrey, just give us a call and you can easily think that half of your job has already been done. Love your garden with Composite Wood Timber Alternative Decking, Fencing, Balustrades and Garden Rooms. 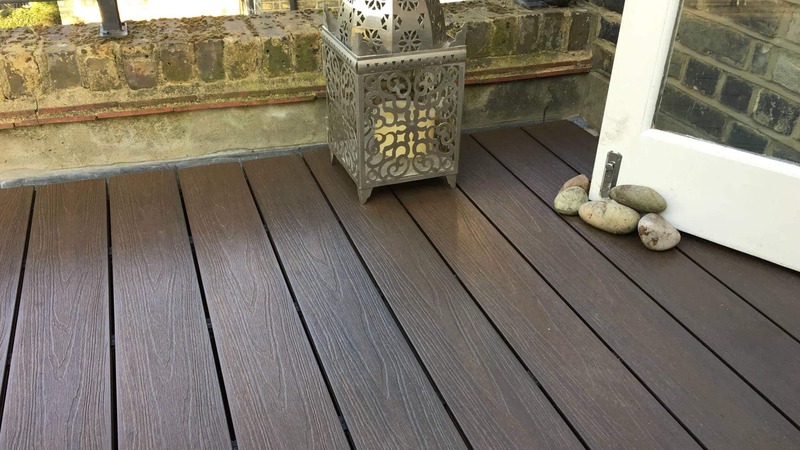 Low maintenance timber alternative, low maintenance decking, fencing and garden rooms from The Composite Wood Company are the environmentally friendly way to enjoy your garden all year round. 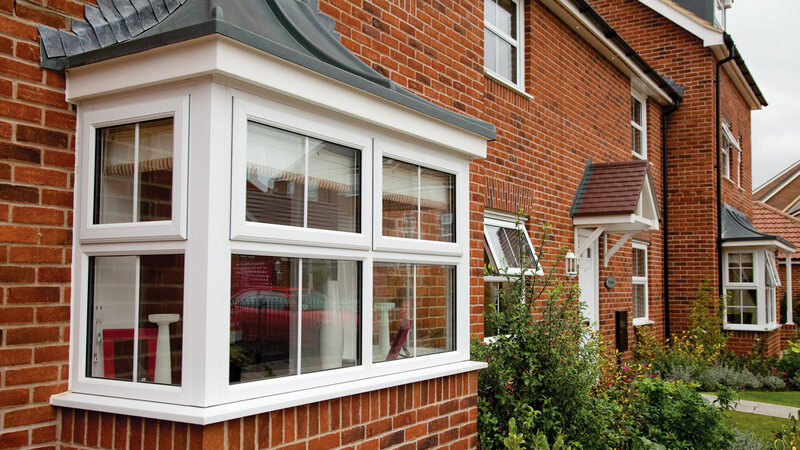 Are you looking for amazing windows in Surrey that will not only enhance the curb appeal of your room, but will also transport the entire zone to a different level of supremacy? Then take no time to contact us in The Door and Window Shop. We are the reliable choice in Surrey as well as Kingston Upon Thames and have emerged as one of the trusted enterprises through out the whole area. Installing doors and windows of supreme delicacy is one of the finest ways you can bring in an aesthetic appeal to your home and impart an enviable touch to the same. Since our establishment in 2003, we have proved to become one of the eminent companies and have also earned a wide array of citations in due course. Being proficient window fitters, we have been acclaimed by a plethora of populace and have turned out to be an eminent choice in the entire region. Our area of service is not limited to a small precinct or zone; rather, it’s expanded through out Epsom, Croydon, Sutton, Kingston Upon Thames and the surrounding areas of Surrey. We at The DW Shop Ltd, believe in the ultimate satisfaction of our clients and leave no stone unturned to dole out a service of supreme excellence. Whether it’s a domestic requirement or a commercial one, the skilled specialists of our company take the entire endeavor to perform such a job that you are left with no room to harbor any sort of grievances against us. Now, if you are worried about the budget factors involved in the same, then, it’s time for you to know that we offer such a reasonable price that makes it sure that you don’t have to go through any possible hassle while opting for our service. Also, we have a real good reputation for completing the assigned projects on time and earned a glut of commendations from a plethora of clientele. 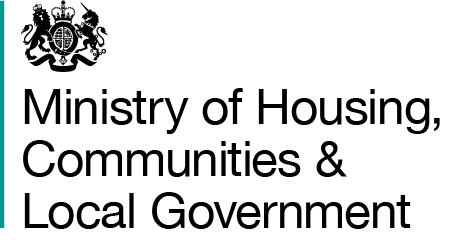 We are proud to be MTC (Minimum Technical Competence) certified here at The Door & Window Shop, which means that you can feel assured in the knowledge that we provide a professional and highly regarded service that is not only recognised by FENSA but also by our industry peers. Putting our team through regular rigorous tests, ensures that we can give you the best quality service when fitting any our products. Having such a prestigious certification is our pledge to keep the standards high within the industry and encourage better practice across the board.